Plumbnorth are your experts in Cairns Plumbing, specialising in Residential Plumbing, Commercial Plumbing and Industrial Plumbing. Our home base is located in Cairns North, QLD. 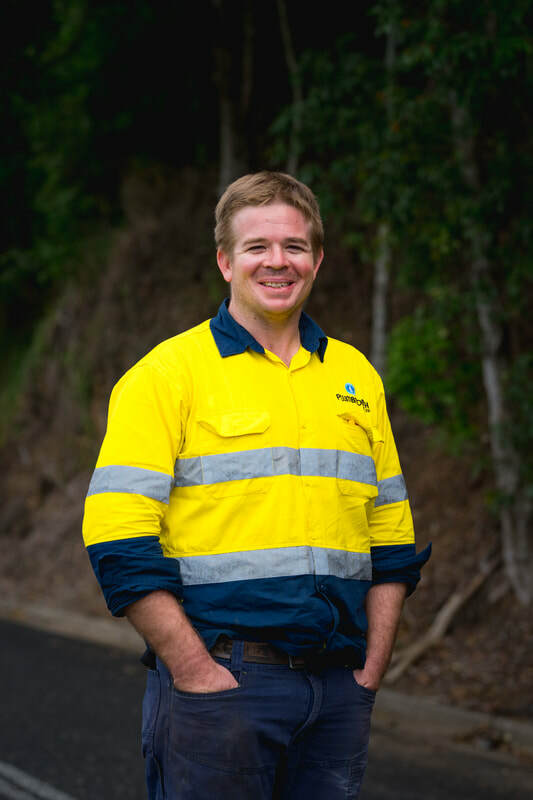 However we offer a purely mobile plumbing service across all of Cairns and surrounding areas including Edmonton, Bentley Park, Redlynch, Port Douglas and the Northern Beaches. Want to know more about Plumbnorth?